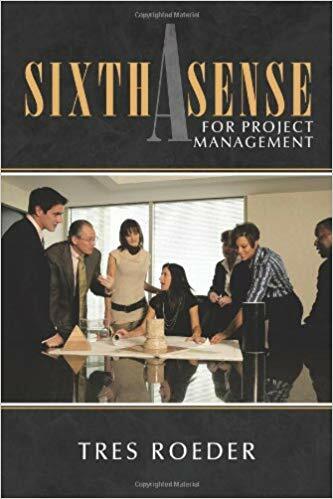 As the first official publication concerning Tres Roeder's original Sixth Sense for Project Management framework, this book - published in 2011 - details the most important aspects of maintaining positive interpersonal relationships in the world of project management. 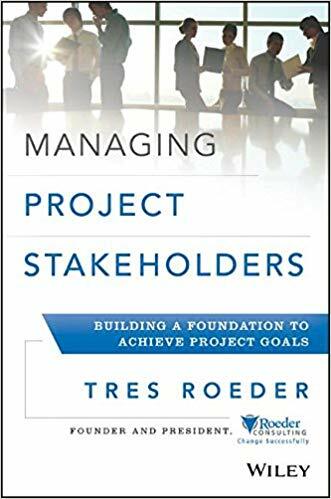 Using a combination of communicative and diplomatic strategy, Tres creates a comprehensive vision of how project managers should treat their stakeholders. Building off of the methodology created in A Sixth Sense for Project Management, Managing Project Stakeholders was written with the goal of effective stakeholder balance in mind; not only does the book provide a way to categorize and prioritize groups of stakeholders, but it also includes tips and tricks for motivating groups whose support the project needs while mitigating and correcting the damages from stakeholders who are creating problems. Tres Roeder's books are both Amazon Best-sellers!